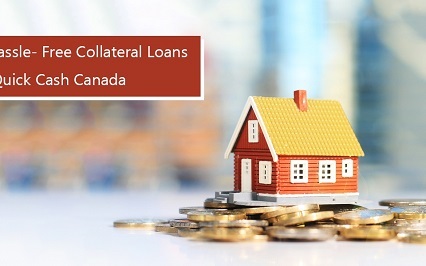 Quick Cash Canada-FAST ONLINE LOAN APPROVALS! At Quick Cash Canada we are concerned only with the value of your vehicle. You can qualify with or without employment. 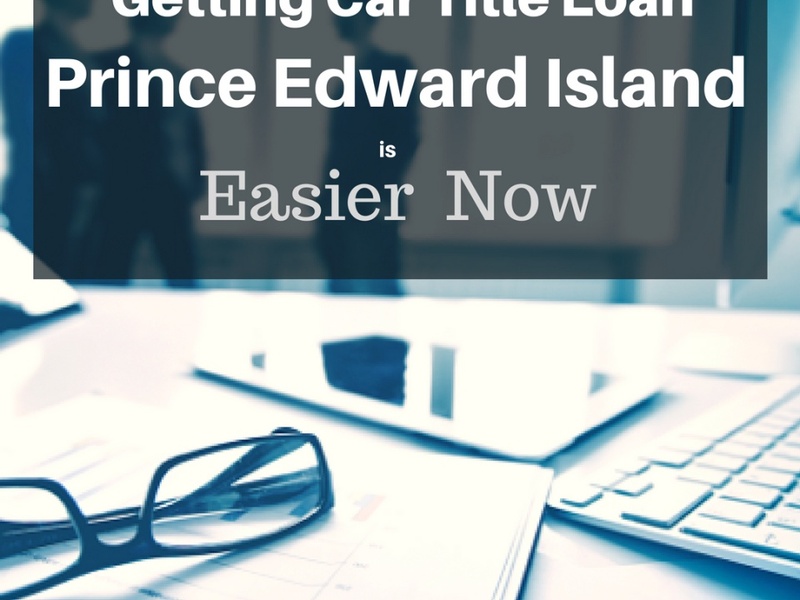 Our organization is the most reliable, professional title loan company in Canada. 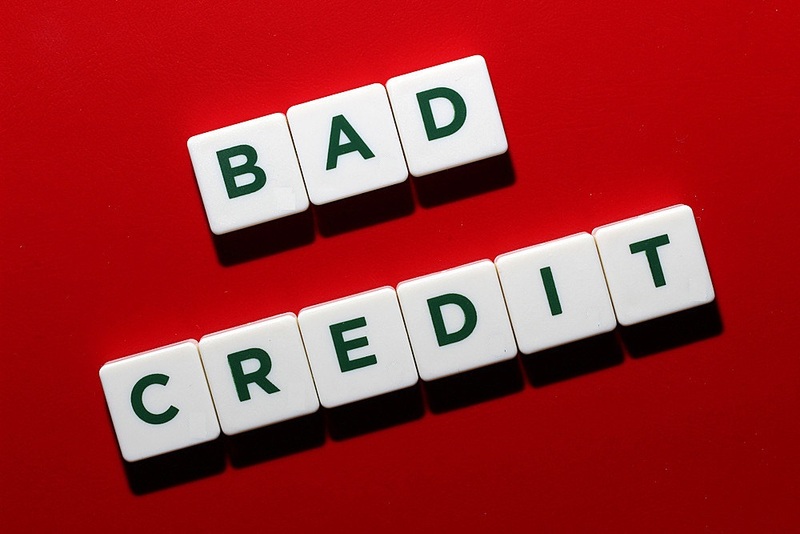 We are providing the lowest interest rates, flexible repayment plans, instant pre-approval. 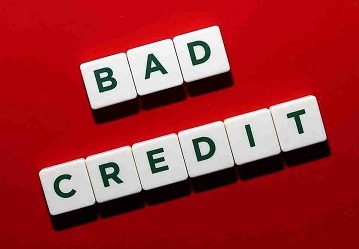 You will be able to obtain fast cash the same day with bad credit car title loans Edmonton. Don’t Wait! Contact Us Today At 1-888-517-1625! 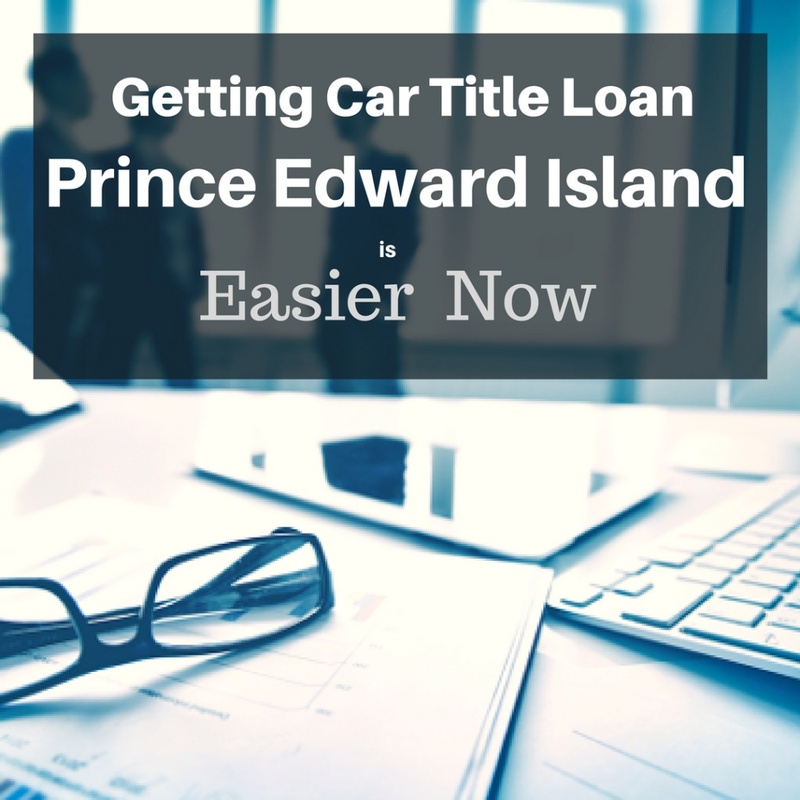 We have 15 years experience in Canadian car title loans industry. 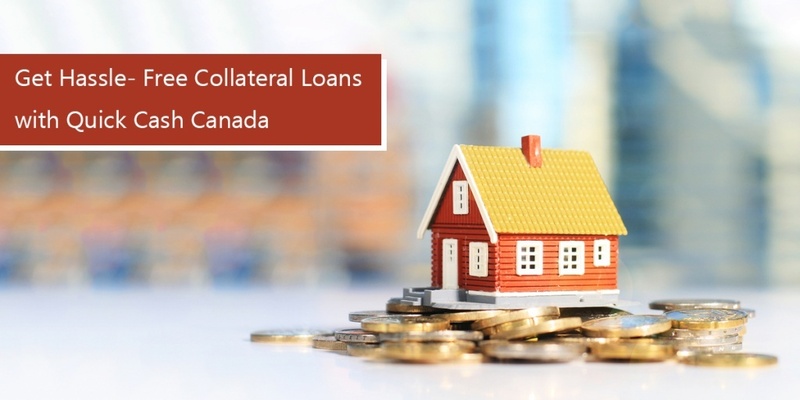 We are observed by the PPSA (Personal Property Securities Act of Canada), and our experts are responsible for lending and business operations. Quick Cash Canada team ensure the security of system software and sensitive information handling which conforms the highest professional and ethical standards. ● Fast approval and same day cash. ● Loan terms up to 7 years. ● No Employment history needed. ● Keep your car along with the cash. ● Keep your personal information confidential. 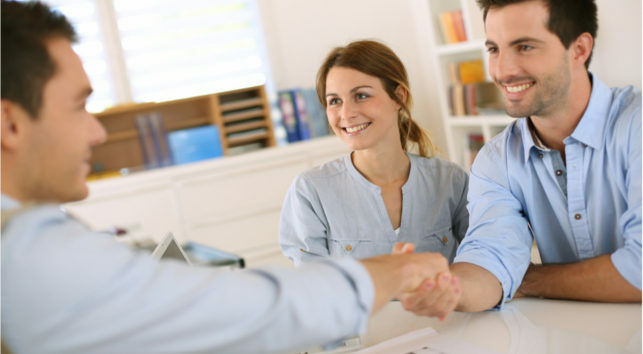 Requirements to get your loan approved! ● Vehicle less than 12 years old. ● Valid Canadian Driver’s License. ● Registration & Insurance with the collision. You can speak out with our representatives and see how Quick Cash Canada can help you in the financial crisis!